CRSEB's implementation of BIM methodologies combined with Bentley's OpenBuildings Designer, ContextCapture, ProStructures, and LumenRT resulted in tremendous ROI for this project. 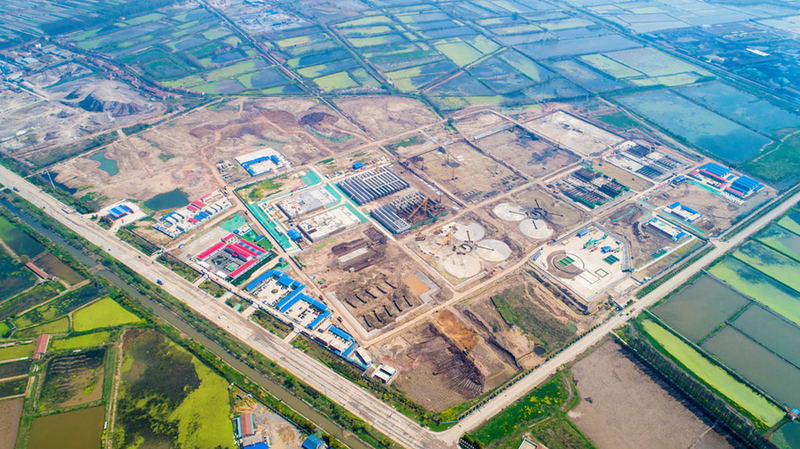 Construction durations were shortened by using UAVs and ContextCapture to support calculating the number of earthworks required by seven-to-10 days per square kilometer, resulting in a RMB 310,000 savings for this calculation alone. Likewise, the immersive digital twin, used with ProStructures for advanced calculations, helped ensure that the delicate and highly sensitive pool walls were more easily constructed, saving the project an estimated RMB 2.3 million. Changing the mode of design and construction of rebar saved an additional RMB 1.71 million, while also shortening the construction schedule by 25 days. 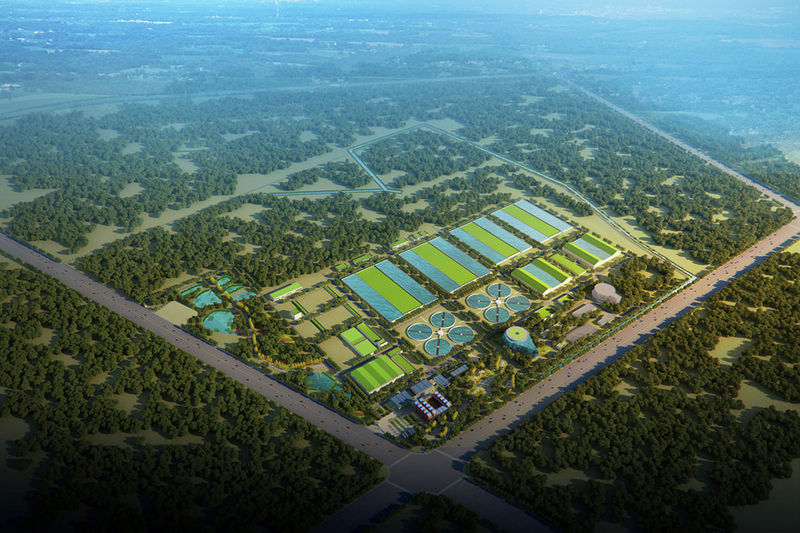 And, in construction, the immersive digital twin was used to educate the on-site teams, shortening construction by an additional 121 days due to improvements in efficiency, saving another RMB 1.27 million.